If you think you will need more than 2 hours of legal work, have a look at level 2. This is suitable for verbal advice, advice in conference, inspection of books and records at strata manager’s office, short letters written on your behalf or reviewed and amended for you, short communications with your strata manager or committee on your behalf, short document review. 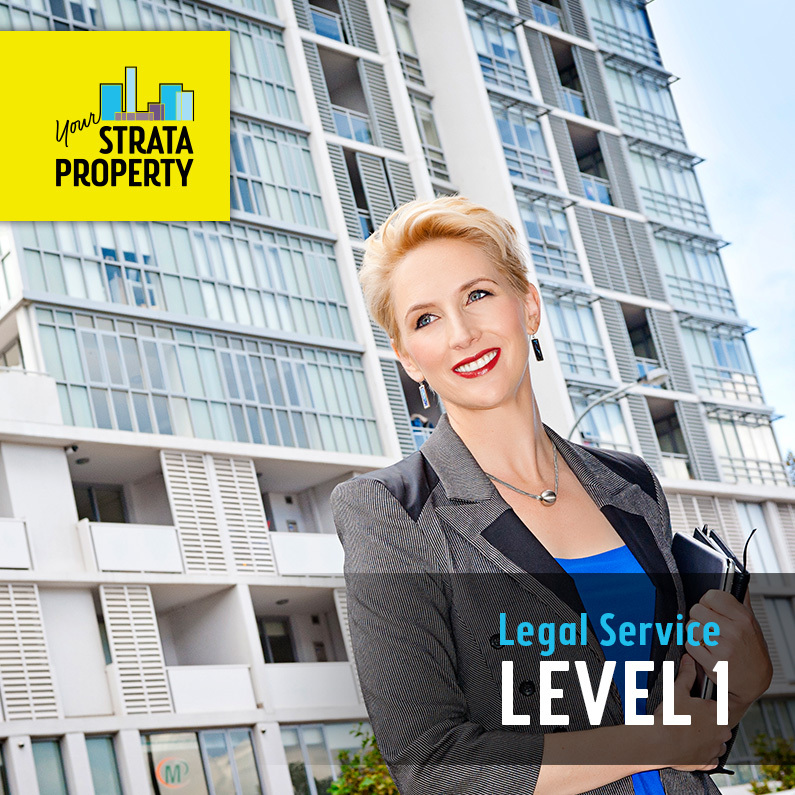 If your scheme has 3 or 4 lots, the executive committee can engage Amanda for level 1 and level 2 only. You will need a general meeting to approve any legal services exceeding a cost of $3,000 (for a 3 lot scheme) or $4,000 (for a 4 lot scheme).